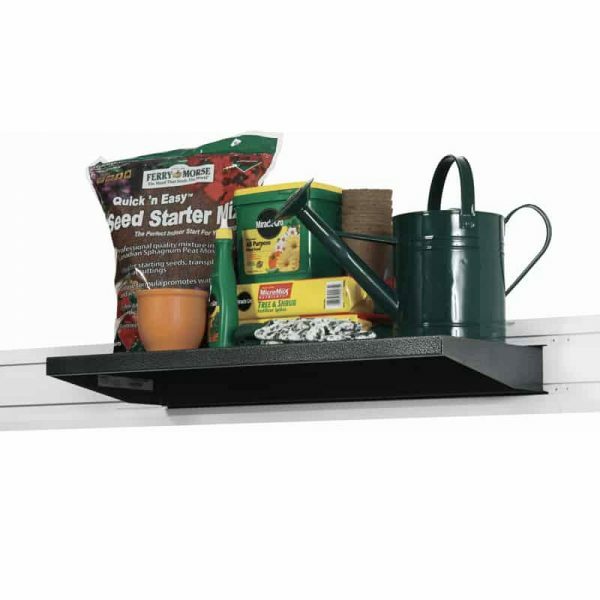 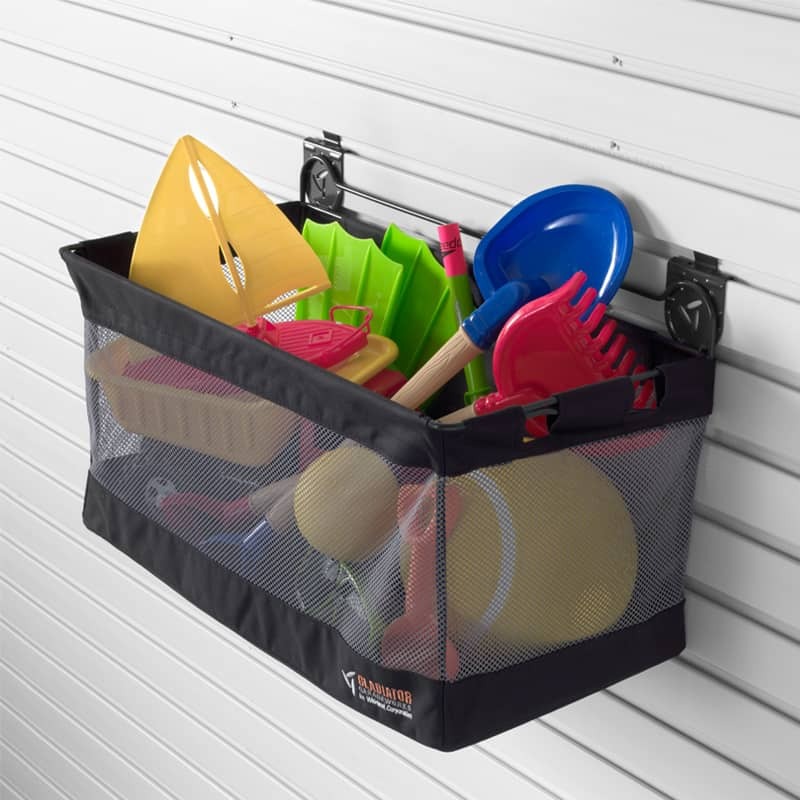 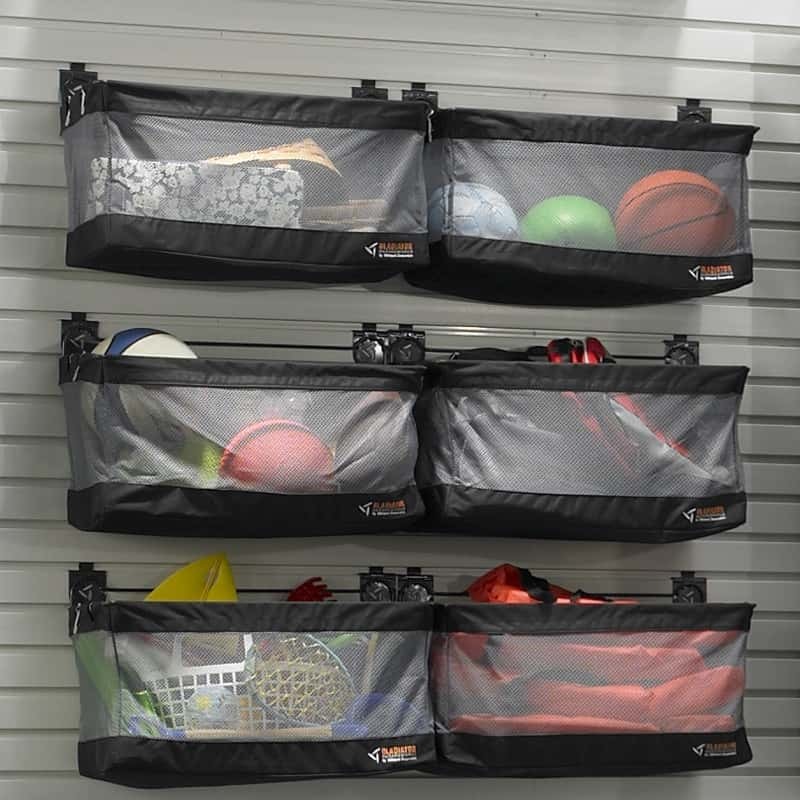 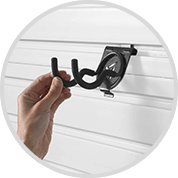 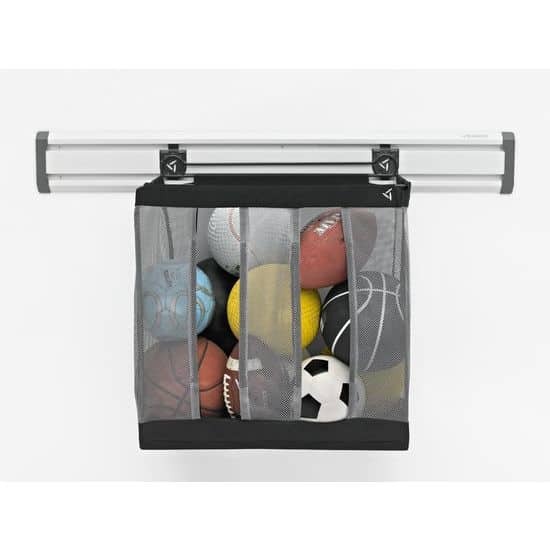 It is great for storing sports items, helmets, athletic equipment and other hard to hang items, up off the floor and within easy reach. 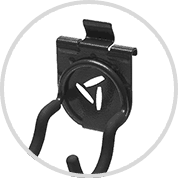 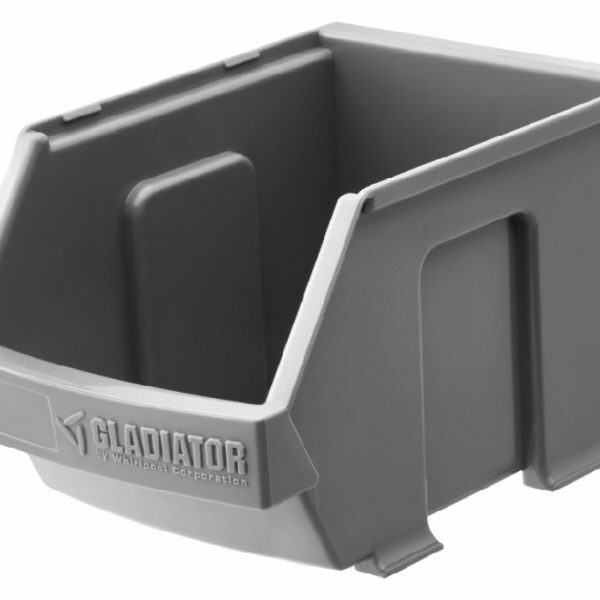 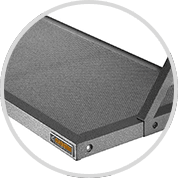 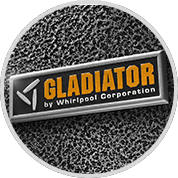 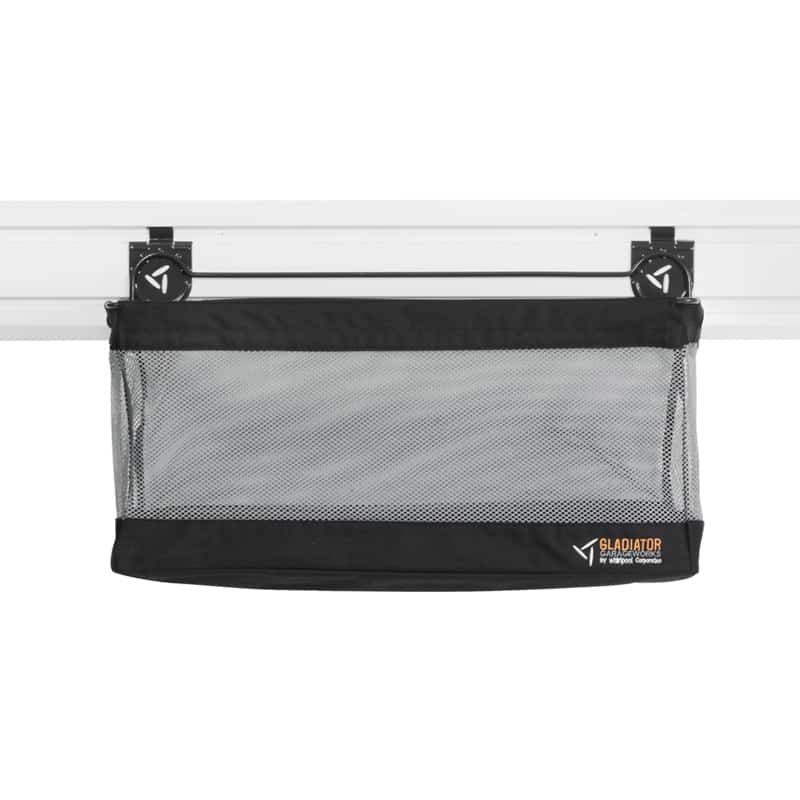 Friction locks keep Gladiator basket stable when loading and when storage needs change the Mesh Basket can easy be repositioned on Gladiator Gearwall and Geartrack. 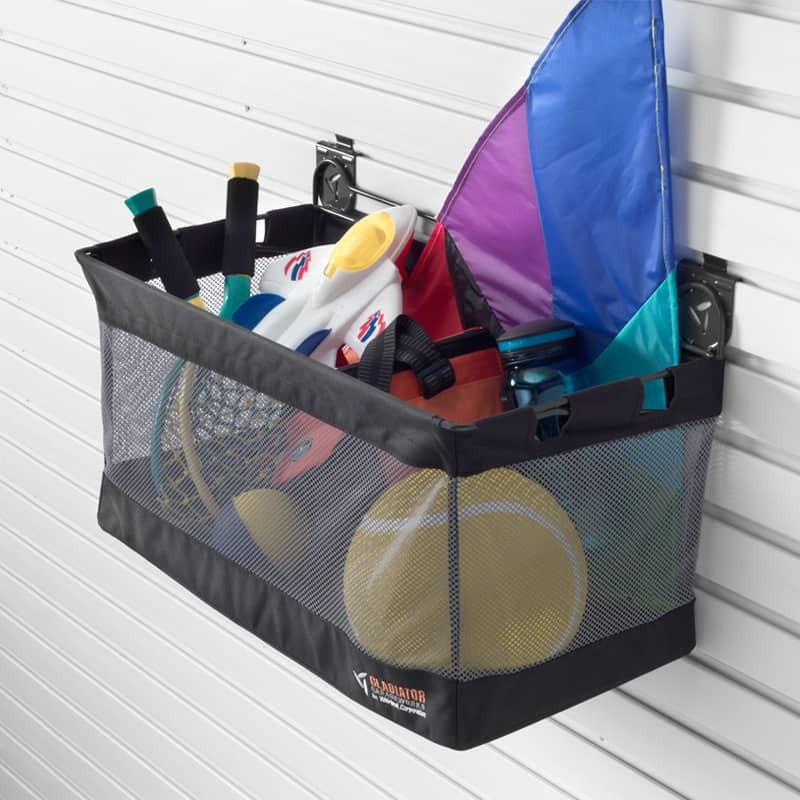 The frame work of the Mesh Basket has a durable powdercoat finish.